Tragematopolist – a confectioner or seller of sweets. On Critical Mass today Noelle McCarthy and I started discussing how acts of stupidity become news because of the internet. Plum Kitchen – who loves to eat, drink, cook, read, garden and travel. Her blog is mouthwatering, well written and enhanced with photos. As someone who suffers from wardrobe shrinkage I particularly enjoyed her post plum kitchen gets leanish. Pease Pudding describes herself as a northern English lass who now lives in Muriwai. Her delight in desserts shows in many of her posts but she also has savoury recipes and shares her eating-out experiences. She too tempts the reader with wonderful photos. These two blogs are more towards the gourmet end of the culinary spectrum. All Kiwis Can Cook is more inclined to stick to basics. It’s written by Vicki who lives on a 20 acre property in Martinborough and through her blog she aims to teach people the basics of cooking because once these are mastered advanced cooking will be easier. Her recipes may be basic but they’re not boring. Bearhunter got five right (on trust that sky was an unintentional omissions) and a bonus for Fred which earns theis week’s electronic boquet. Scrubone got a point for trying. Mr Gronk got two 1/4 and a nearly for Central America. Gravedodger got three and a nearly with Purcell. Paul got two and 1/4, a very nearly but wrong way round for Purcell and Clarke, with a bonus for humour and imagination and a welcome back. Cadwallader got 1 1/2 and a nearly for Purcell. 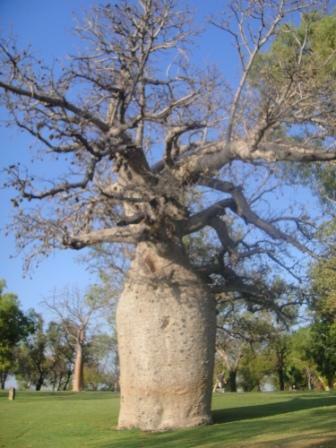 David got 3 1/4 and a bonus for knowing more about the boab. Adam got three and a bonus for confusing me. Farmer Baby Boomer got them all right and a bonus for honesty. I have no idea who knows the answers and who resorrts to Google or other sources but I suspect those who don’t get them all right don’t so in light of that I won’t award FBB the electronic boquet. Is there anything in your past? Is there anything in your past that we wouldn’t want to see on the front page of the paper? This is one of the questions every political party should ask prospective candidates. If the answer is yes, it doesn’t necessarily rule them out, but it should then lead to the next question: should the public know about this? The answer in David Garret’s case should have been “yes”. An MP who has such strong views on law and order either has to have a blameless past, or have been open about it and show he’s changed. Regardless of whether or not he was wrongly convicted, he should have been up front about it. We can’t expect all our politicians to have blameless pasts and we don’t need to know about every little blot on their copy books. But it was stupid not to make this public before Garret got in to parliament and became Act’s law and order spokesman. The incident itself doesn’t look very serious but not being open about it reflects poorly on him and his party. The name of the motel is . . . When we fly out of Christchurch early or in late we usually stay in the city to avoid the long drive in the middle of the night. My flight Townsville to last Thursday took off at 6am which meant checking in by 4.30 but because of the earthquake I only went as far as Ashburton the night before. The return flight was scheduled to land at 11.50pm on Sunday but I waited to see how much shaking was going on before booking a room. By Saturday I decided it was safe enough, booked a motel through Wotif then phoned to find out how I got in after-hours. I hadn’t printed the booking form but knew the road the motel was in and thought I remembered the name. However, when I got to the door I couldn’t find a key where I was told it would be. I rang the bell, a man answered, I explained my predicament and he came to the door in his dressing gown. He checked the bookings and my name wasn’t among them. Oh dear, right road wrong motel. I went back yesterday morning with some chocolates and an apology. 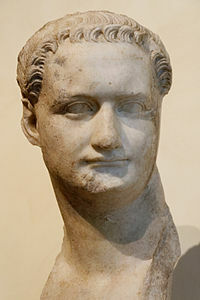 81 Domitian became Emperor of the Roman Empire upon the death of his brother Titus. 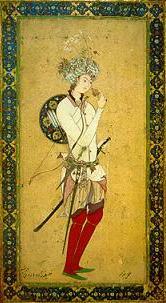 786 Harun al-Rashid became the Abbasid caliph upon the death of his brother al-Hadi. 1180 Battle of Ishibashiyama in Japan. 1607 Flight of the Earls from Lough Swilly, Donegal, Ireland. 1682 Bishop Gore School, one of the oldest schools in Wales, was founded. 1752 The British Empire adopted the Gregorian calendar, skipping eleven days (the previous day was September 2). 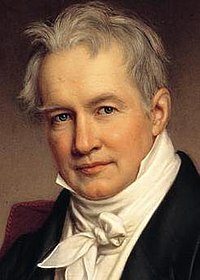 1769 Alexander von Humboldt, German naturalist and explorer, was born (d. 1859). 1812 Napoleonic Wars: French grenadiers entered Moscow. The Fire of Moscow began as soon as Russian troops left the city. 1829 The Ottoman Empire signed the Treaty of Adrianople with Russia, ending the Russo-Turkish War. 1847 Mexican-American War: Winfield Scott captured Mexico City. 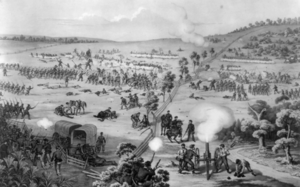 1862 American Civil War: The Battle of South Mountain, part of the Maryland Campaign. 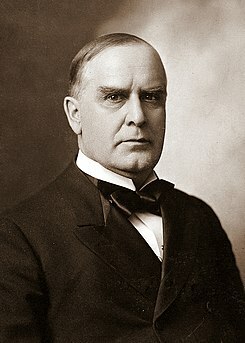 1901 President William McKinley died after an assassination attempt on September 6, and was succeeded by Theodore Roosevelt. 1917 Russia was officially proclaimed a republic. 1923 Miguel Primo de Rivera becomes dictator of Spain. 1938 The cornerstone of the first Labour government’s welfare policies, the Social Security Act, introduced revised pensions and extended benefits for families, invalids and the unemployed. 1944 World War II: Maastricht became the first Dutch city to be liberated by allied forces. 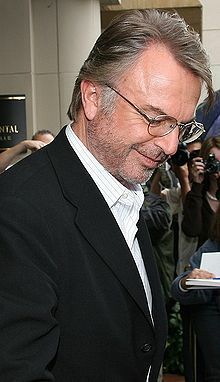 1947 Sam Neill, New Zealand actor, was born. 1948 Groundbreaking for the United Nations headquarters in New York City. 1953 Judy Playfair, Australian swimmer, was born. 1958 The first two German post-war rockets, designed by the German engineer Ernst Mohr, reached the upper atmosphere. 1959 The Soviet probe Luna 2 crashed onto the Moon, becoming the first man-made object to reach it. 1960 The Organization of the Petroleum Exporting Countries (OPEC) was founded. 1961 Wendy Thomas, namesake of the eponymous restaurant (Wendy’s), was born. 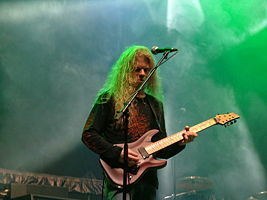 1971 Jeff Loomis, American guitarist (Nevermore), was born. 1975 The first American saint, Elizabeth Ann Seton, was canonized by Pope Paul VI. 1982 President-elect of Lebanon, Bachir Gemayel, was assassinated. 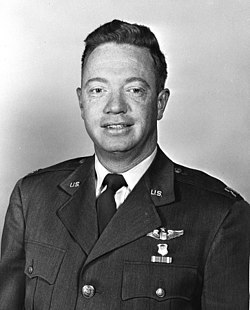 1984 Joe Kittinger became the first person to fly a hot air balloon alone across the Atlantic Ocean. 1995 Body Worlds opened in Tokyo. 1998 Telecommunications companies MCI Communications and WorldCom completed their $37 billion merger to form MCI WorldCom. 2001 Historic National Prayer Service held at Washington National Cathedral for victims of the September 11 attacks. A similar service was held in Canada on Parliament Hill, the largest vigil ever held in the nation’s capital. 2003 In a referendum, Estonia approved joining the European Union. You are currently browsing the Homepaddock blog archives for the day Tuesday, September 14th, 2010.